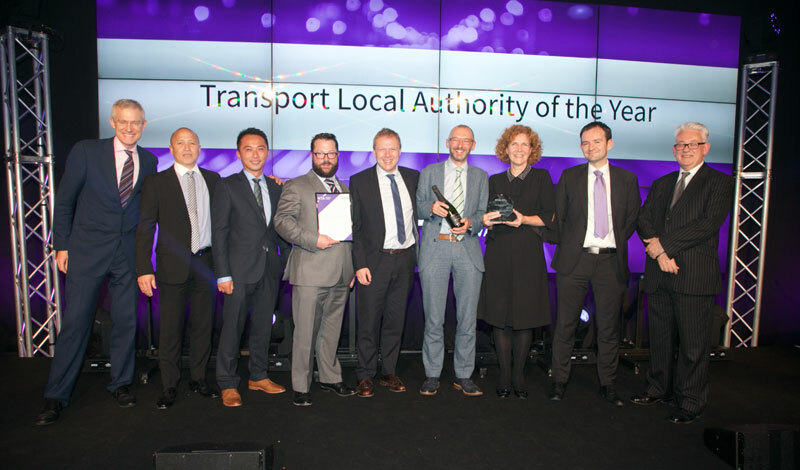 Southwark Council has fought off tough competition from Waltham Forest, Aberdeenshire and Gateshead councils, to claim the prestigious National Transport Authority of the Year award. The National Transport awards ceremony on 11 October was hosted by the broadcaster and presenter Jeremy Vine, with the transport secretary Chris Grayling delivering the keynote address to an audience of more than 600 transport professionals. Southwark sits at the centre of London’s transport network with approximately 300,000 residents and over 50 million commuters passing through every year. With decreasing car ownership in Southwark – the borough currently has the fourth lowest private vehicle ownership in London, with an average of only 19 owners per 100 of population – the council is focused on creating attractive, safe, multifunctional streets that support walking and cycling, improve air quality and reduce congestion. Southwark Council and TfL are investing more than £30m in cycling over the five year period to 2020, in order to meet the council’s ambitious target to more than double the level of cycling in Southwark over the next 10 years. This would add more than 40,000 additional trips by bike, every day. The National Transport Award follows other recent recognition of the council’s work. Earlier in 2018, Southwark was named Borough of the Year at the London Transport Awards, won a British Parking Award for its Kerbside strategy, and a number of young transport professional awards. 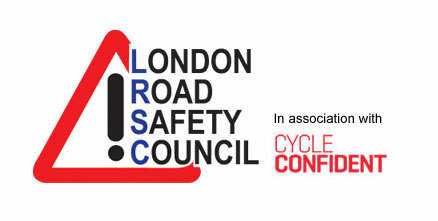 Cllr Richard Livingstone, cabinet member for environment, transport management and air quality, said: “Our highways team works closely with communities across Southwark, making our roads safer, more attractive and open to a number of different users.